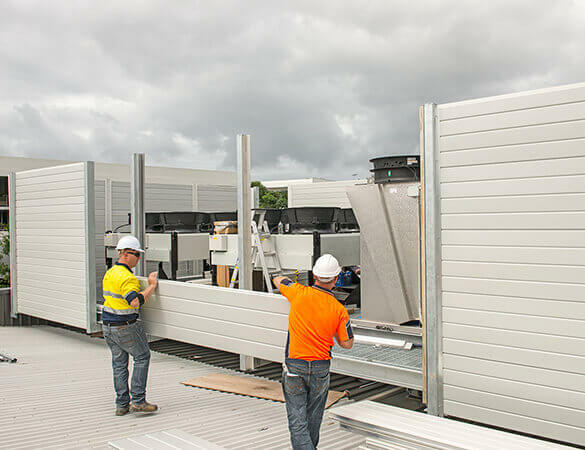 ModularWalls is the pioneer of the modular wall technology, with an impeccable track record for delivering commercial projects across Australia for a variety of clients. 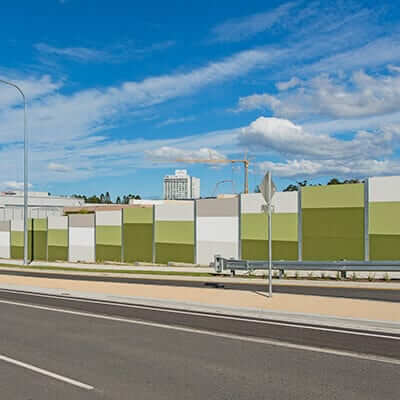 Work with the inventor and market-leading manufacturers of post and panel modular wall and fence solutions for your development or commercial project. 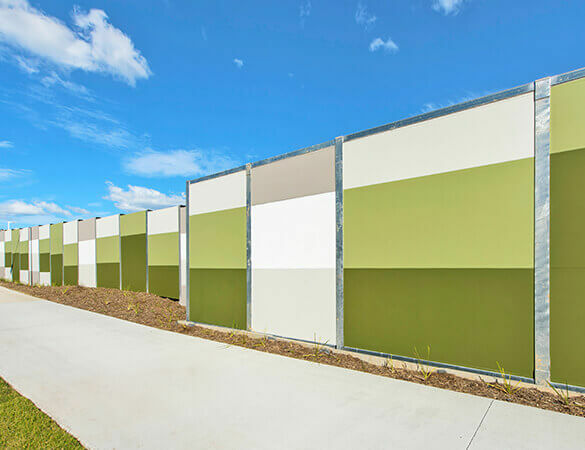 With over 16,000 projects completed and over 30 years of composite panel engineering and manufacturing experience, ModularWalls are committed to seeking only the best outcomes for your project. Our product range can deliver the perfect solution for any type of challenge or project. 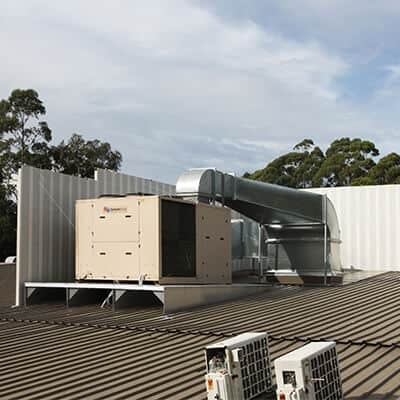 ModularWalls never fail to ensure that your commercial project runs as smoothly as possible. From the very beginning stages right through to final installation, we work with you every step of the way! 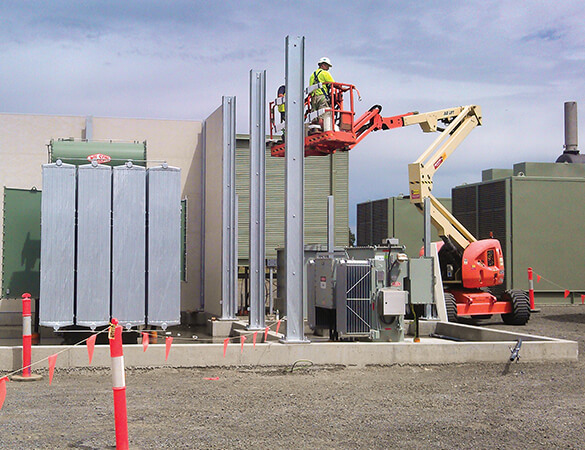 The EnduroMax is an ultra-resilient, high-performance modular noise wall panel that is designed specifically for the extreme conditions associated with road, rail and civil infrastructure environments. 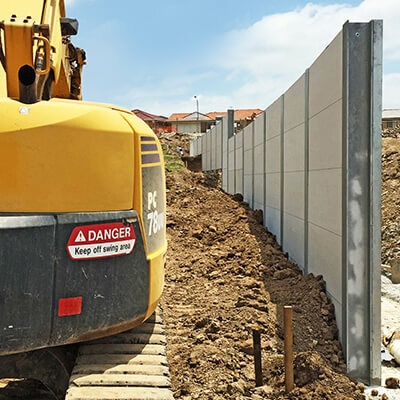 The superior acoustic performance and strong fire resistance of the EnduroMax panel makes them ideal for the intense rigours of rail lines and highways. Mitigate the excessive surrounding noise for local residents with an affordable noise abatement solution. Integrate both your wall and retaining solution in one seamless design with our TerraFirm composite fibre cement retaining panels. 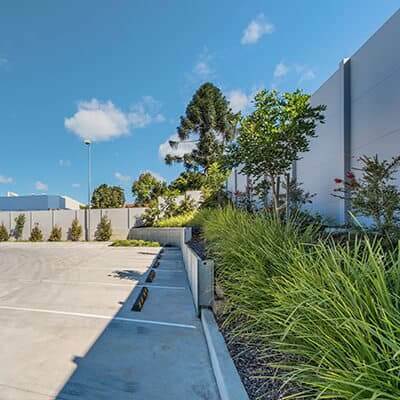 Deliver high level and lasting performance with our ultra high impact resistant, vandal resistant and durable walls. Kill the noise with superior design and aesthetically pleasing acoustic walls that can be mounted anywhere - even on a roof. Looking for a commercial wall solution? Chat about your specific needs with our engineering staff!